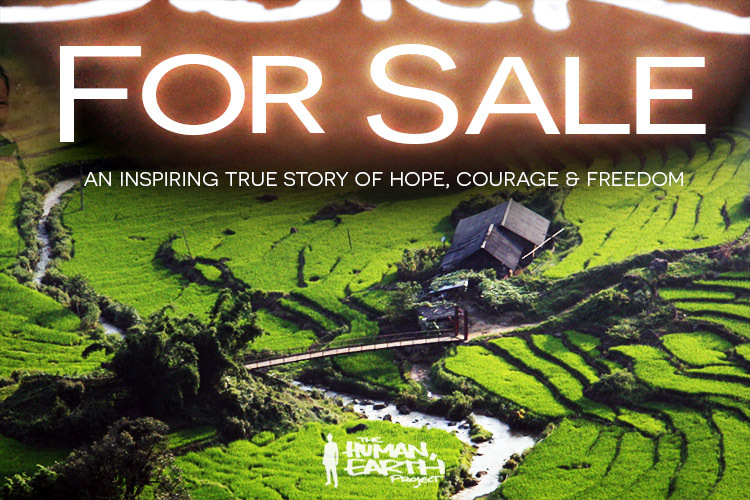 Our feature documentary, ‘Sisters For Sale’, tells a five-year story in two short hours. The trailer for the film showcases the same five-year story in just three minutes. 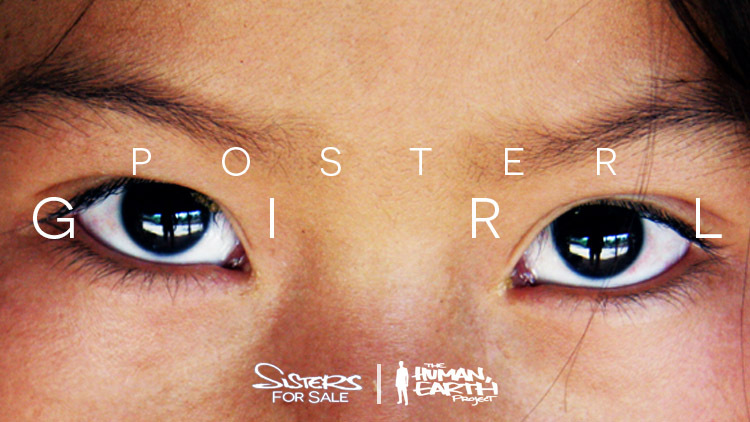 Today, for the first time, I’m sharing the ‘Sisters For Sale’ poster – which is designed to convey the essence of that story in a single striking image. Like the documentary itself, I wanted the poster to be visually powerful – but I wanted it to have depth as well, to stand up to closer inspection. The process of creating the poster was an unexpectedly challenging and fascinating one, and I’d like to share it with you. It began with two questions: What is the essence of ‘Sisters For Sale’? and, How could that essence be represented visually? 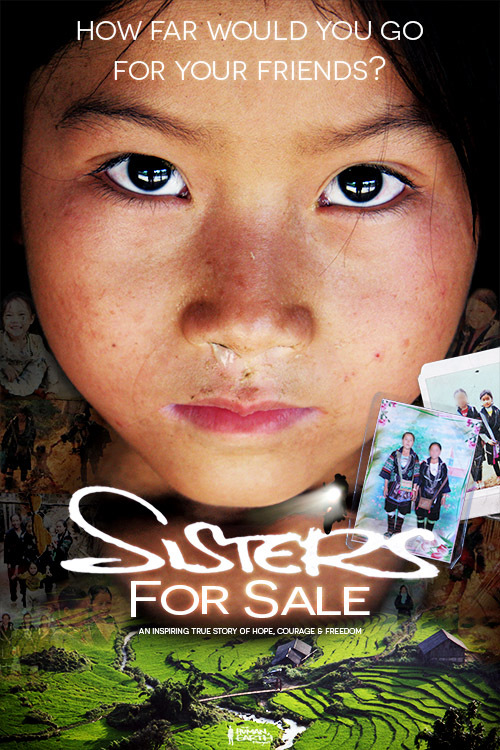 ‘Sisters For Sale’ is a story of young Hmong women standing defiant under the most desperate of circumstances. Thinking back through all the masses of material gathered for the film, there’s one moment that captures that defiance more than any other. 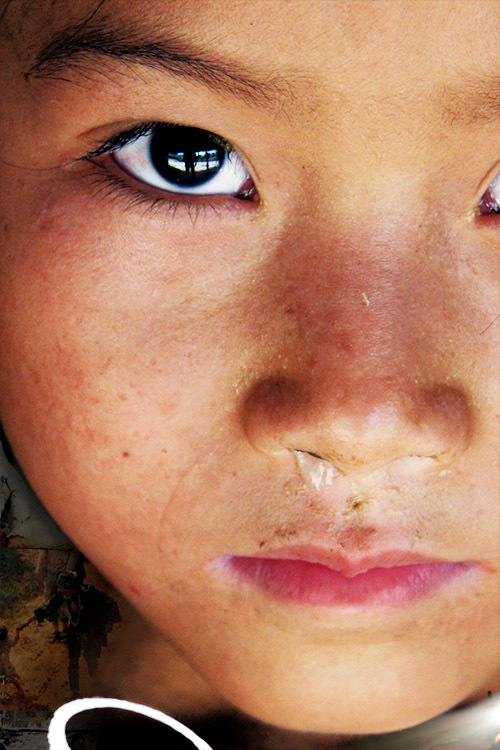 My Hmong friend P had been kidnapped and sold to a trafficker who threatened to kill her unless she went with the stranger who’d come to buy her, to bear him children. It was that mixture of desperation and defiance I felt best encapsulated the essence of ‘Sisters For Sale’. Of course, that moment happened behind closed doors, somewhere in southern China, and was never captured on film. I had to find another way to show it. While shooting ‘Sisters For Sale’ in Vietnam, I’d photographed and interviewed another young Hmong woman in a village outside Sapa. Her mother was terrified by the great numbers of girls being kidnapped from the area, and feared for her daughter’s own safety. I’d taken a portrait of that girl in which she stares down the camera, utterly fearless, her unwashed face framed by jet-black hair. Hers was the face I wanted to represent the girls’ defiance. Beside her, I added two photographs of the girls at the centre of the documentary. The first is a laminated full-length portrait of my friend M and her sister C, who were both kidnapped within months of each other in 2011. The photograph is one carried by M and C’s last remaining sister in Vietnam, who also plays a role in the film. The second picture is a Polaroid of my trafficked friend P, as carried by her mother. 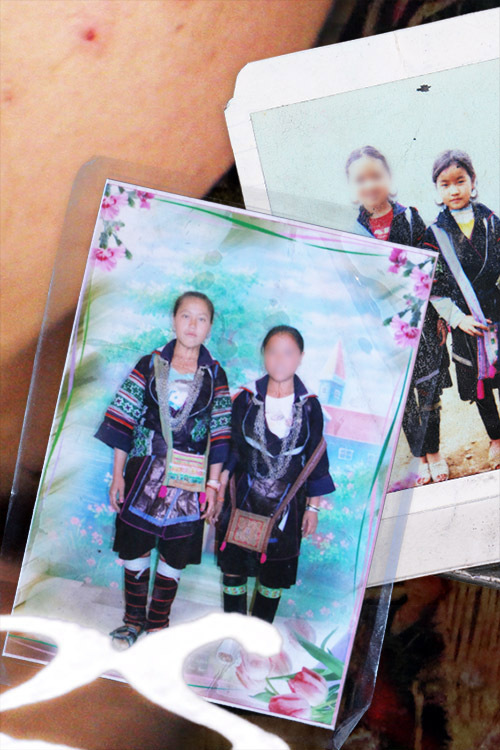 These photographs were among the few treasured memories left behind after the girls were stolen from Sapa and sold across the border into China. Then there are the other photographs – a laughing child, a strutting teen, a group of young women standing shoulder to shoulder. The vulnerability of a young girl and the protective, maternal guidance of the two women who lead her by the hands. A Hmong family, torn down the centre. They all appear as ghosts, semi-transparent in the darkness, a tenuous link to a fading past. I wanted to add some context – and some beauty, as I’ve done throughout the documentary – so I added an image of a few huts by a stream running through lush green rice terraces outside Sapa. At first glance, it’s an idyllic scene – yet there’s also a twisted, labyrinthine and somewhat sinister aspect to it. As with other elements of the poster, there’s an illusion of symmetry and order which crumbles on closer inspection. Nothing is quite right here – I wanted to leave your eyes wandering back and forth, in search of reassuring balance and a place to rest, while discovering each new detail. On seeing the poster, one of the first things that strikes your eye is a point of bright light above the title. Perhaps the last thing you’ll recognise is its source – a motorbike with dark, faceless riders hidden behind the light, taken directly from the film itself. 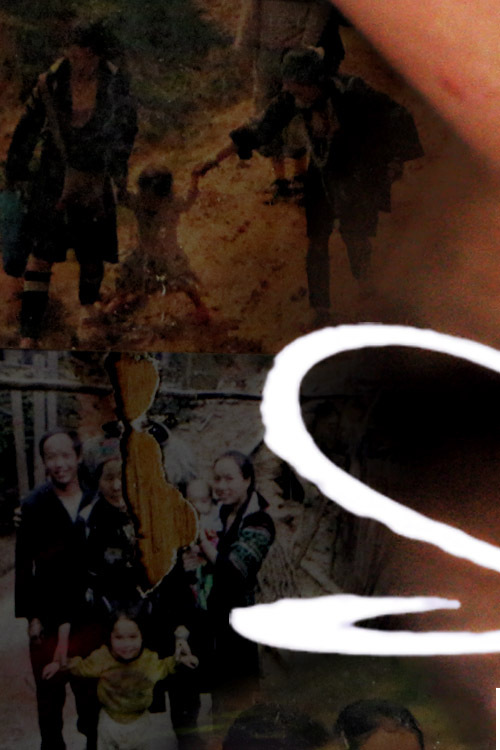 The motorbike is a tangible representation of the traffickers who kidnap and sell the girls from Sapa. 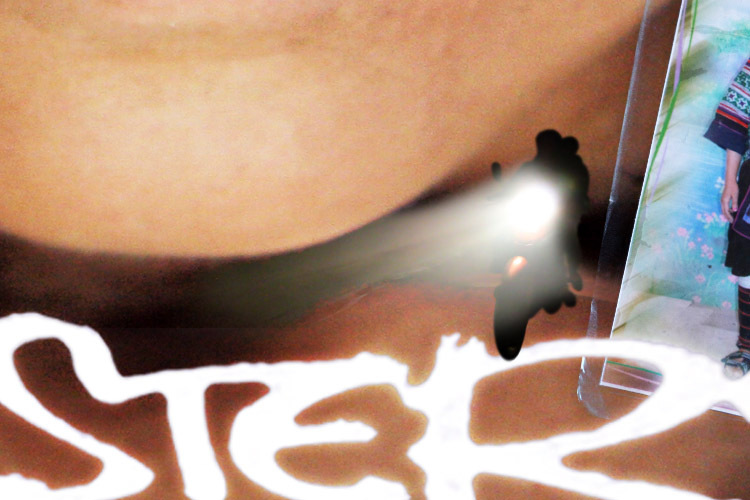 The headlight cuts across the centre of the image, like a blade at the exposed throat of the main figure. In many ways, this is the key to the entire image, hidden in plain sight – it is the reason for the girl’s defiance, for her separation from the village below, and for treasuring these long-lost moments from the past, as seen in the photographs. I’m currently in Denmark, working with a film school here to finish up ‘Sisters For Sale’ – more on that soon!